Established in the local industries as acomic artist back in the 1999. 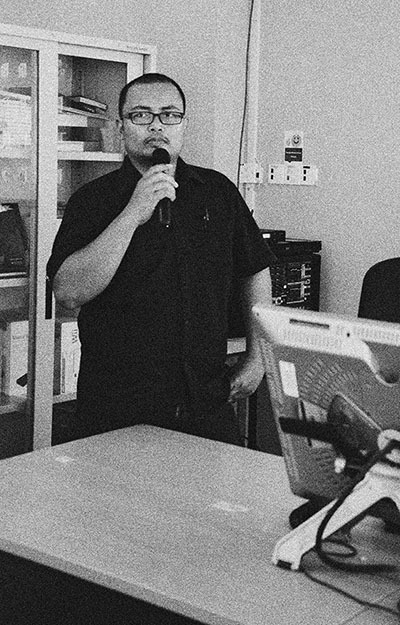 Founder of the UrbanComics magazine, and one of the digital masters in the local scene. In 2006 he lead the KLP comic department, an international comics publishing house. 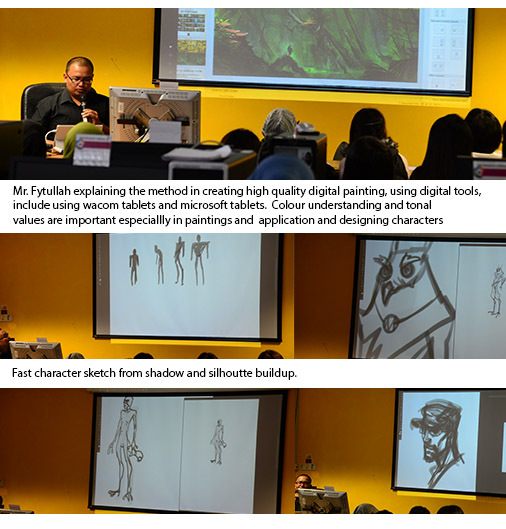 His involvement in animation locally started in 2007 with the Ibn Battuta (trailer) project, and internationally with the Saladin TV series and Rip Smart projects (Hawaiian based project). Countless contribution in comics scene lead to his involvement in the film industries as the concept artist for Merong Mahawangsa, Vikingdom and Luncai.